Vostok Games revealed the date for the Early Access of the Steam release for Fear the Wolves, and that’s going down on July 18th. Fear the Wolves combines the traditional last-man-standing gameplay with PvE elements and radiation, weather and endgame extraction, and promises an intense, atmospheric experience in the ruins of Chernobyl. 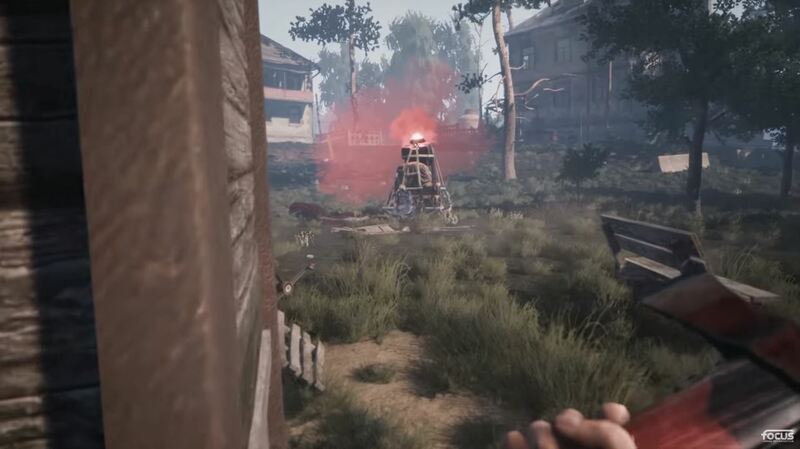 The first Early Access version will already have the core gameplay S.T.A.L.K.E.R. feel, with much more on the way. Fear the Wolves also promises a new mode, more gameplay features (leaning/crawling), weapons, items, mutants, and weather. Vostok is committed to regular, large content patches with a full plan of the update timeline available on their Steam page throughout development. Though the Early Access for Steam is on July 18th, Console and full PC release is slated for 2019.